Leading the firm’s Intellectual Property Law Group, Wendy Riel assists local, national and international clients in the selection, clearance, acquisition, prosecution and enforcement of trade-marks in a wide variety of industries. Wendy is a barrister and solicitor and a registered trade-mark agent with many years of experience in private practice. Wendy has also served as a Senior Examiner at the Canadian Trade-marks Office. Wendy has extensive experience in providing search opinions, filing and prosecuting trade-mark applications, and opposition and post-registration proceedings, including summary cancellation proceedings and passing off and infringement actions. In addition, Wendy provides quality service in the areas of copyright registration, copyright enforcement, domain name acquisition, domain name registration, domain name disputes, marking requirements and labelling issues, counterfeit matters and licensing. 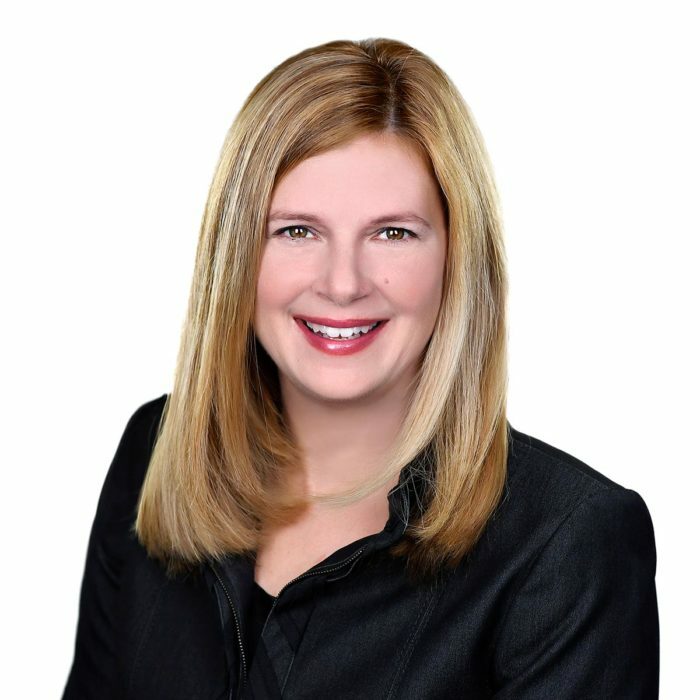 Wendy’s professional memberships include the Law Society of Upper Canada, the County of Carleton Law Association, the Canadian Bar Association, the Intellectual Property Institute of Canada (IPIC) and the International Trademark Association (INTA). She currently is a committee member of the International Trademark Association (INTA) International Amicus Committee. Wendy started her hockey career late – three years ago when she joined an outdoor women’s hockey league!